and the upper body exercise benefits of dragon boating for Survivors. Festival in Florence, Italy. 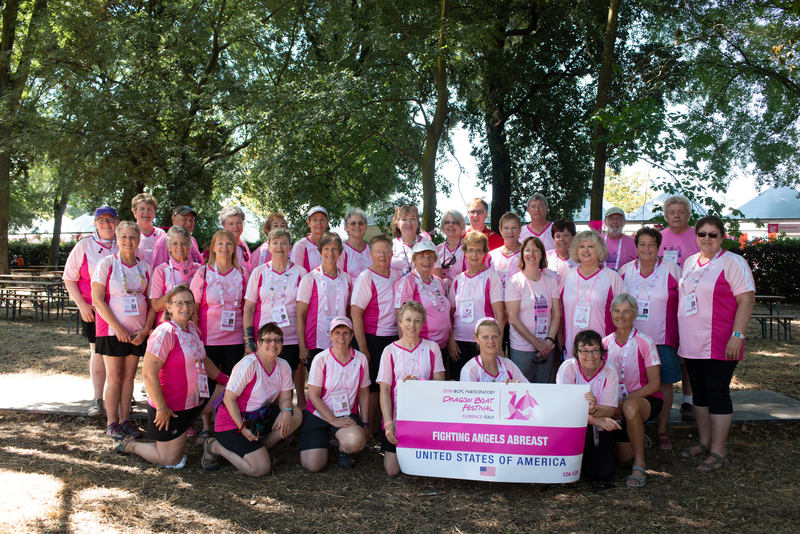 Yes, there is life after a cancer diagnosis and these teams are in Florence, Italy to experience it!